Which data do we include? 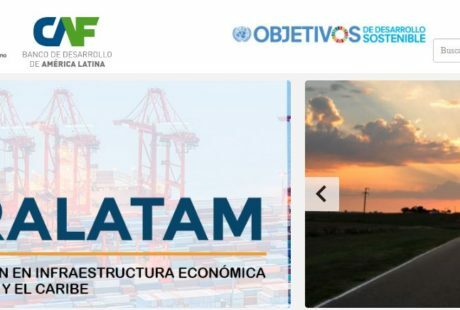 This initiative, led by CAF, ECLAC and the IDB, reports investment in economic infrastructure (defenses against floods, energy, irrigation, telecommunications, transportation and water and sanitation). We report public investment data from three government levels (national, regional and local) and from State Owned Enterprises. We also include private investment. The covered sectors are concentrated on infrastructure services and utilities. Therefore, infrastructure investment related to oil and gas production and oil refinement and petrochemistry is excluded. Social infrastructure is also excluded: schools, hospitals, dwellings and security infrastructure. 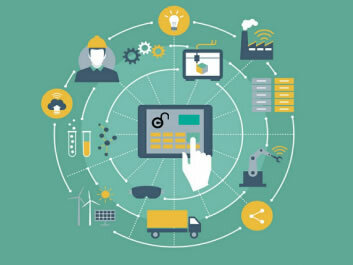 New projects or Improvement and Expansion projects: Projects that add production capacity through construction and/or acquisition of a new productive unit, or those increasing productive potential or the lifespan of an already existing unit; or those which allow for the same production capacity but with greater quality and/or at reduced cost. Replenishment Projects: Projects which aim at replacing old assets for others of similar nature and scope, replenishing worn-out productive potential or replenishing the most essential equipment to guarantee assets’ normal functioning. Pre-Investment Expenses: Expenditures including professional services, costs of pre-feasibility and feasibility studies, etc., needed to carry out a project. In order to adequately measure investment, it is necessary to exclude current expenditures and operation and daily maintenance costs since they are not included in any of the three aforementioned categories. Thus, those expenses that do not increase the yield or capacity of existing fixed assets nor do they significantly extend their expected useful life are excluded. Administrative costs associated to government functions in the aforementioned sectors are also excluded; for instance, computer purchases or administrative expenditures of government entities in charge of regulating or supervising sectors defined in this project (such as Ministries or Regulation Authorities). 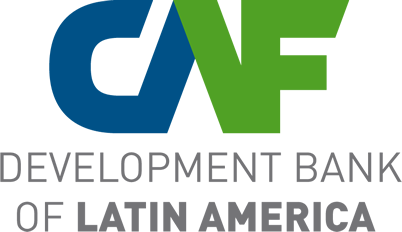 Under IDB, CAF and ECLAC’s initiative we collect, treat and validate data from public accounts statistics, particularly from budget information. 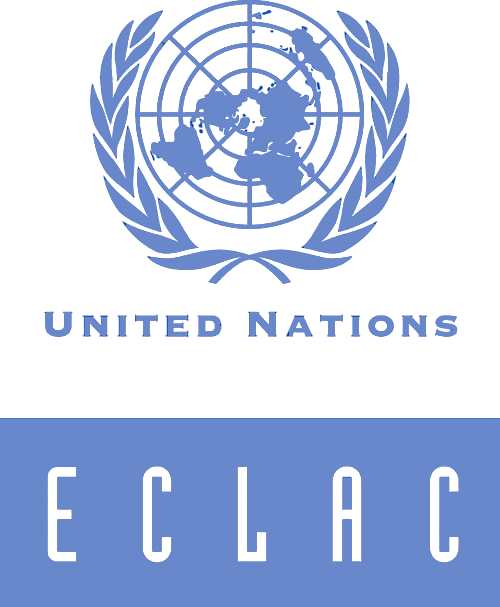 Within these lines, ECLAC has produced a document entitled "Collection and processing of data on infrastructure investments from public finances in Latin America and the Caribbean", which provides a glossary and a form designed as tools for consultation and support for Persons responsible for compiling information on infrastructure investments made by the public sector in Latin American and Caribbean countries. It should be noted that the alignment between the concepts of the budget accounts and the concepts and guidelines contained in that glossary is still a goal to be achieved. Public investment is collected and reported in local currency units at current prices; it is converted to US Dollars (USD) at current prices using CEPALSTAT's exchange rate. It is converted to percentage of GDP using GDP data at current prices, as reported by CEPALSTAT. Investment expenses are measured on an accrual basis whenever possible. 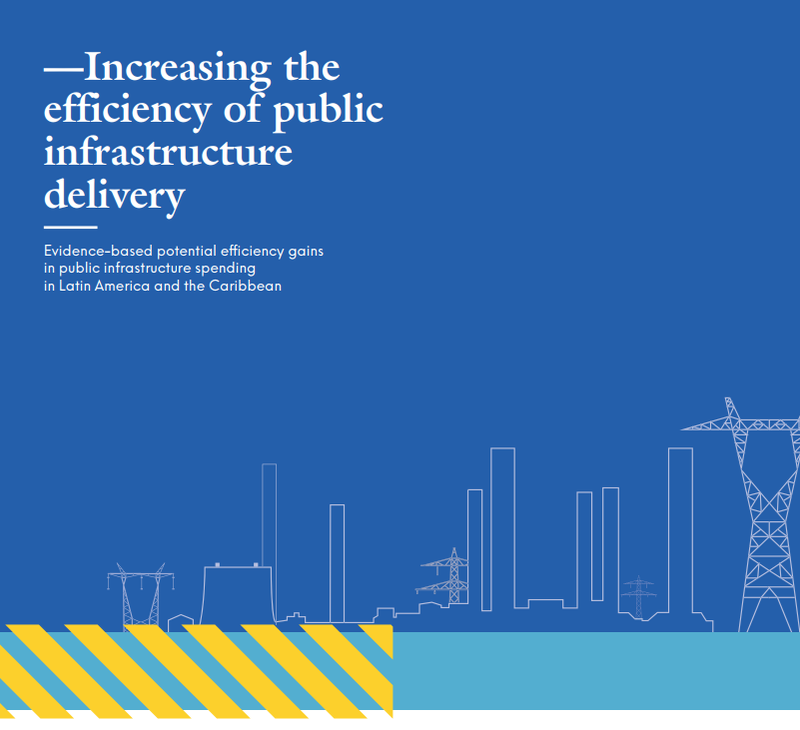 The initiative currently measures infrastructure investment data in 19 countries from 2008 to 2015: Argentina, Belize, Bolivia (Estado Plurinacional de), Brazil, Chile, Colombia, Costa Rica, El Salvador, Guatemala, Guyana, Honduras, Mexico, Nicaragua, Panama, Paraguay, Peru, Dominican Republic, Trinidad and Tobago and Uruguay. This is a dynamic project which seeks to increase its country and time coverage, as well as to enhance the quality of the data reported. We expect to update the number of countries and years covered once a year. Data on infrastructure investment may be updated from time to time due to improvements in the quality of the information or thanks to comments from the users. Private investment data is obtained from the Private Participation in Infrastructure Projects Database, a joint initiative between the World Bank’s Public Private Partnership Group and Public-Private Infrastructure Advisory Facility (PPIAF). Data on infrastructure investment contains four sectors (energy, telecommunications and transportation and water and sanitation) is reported. Data from projects under “Management and Lease Contract” mode are excluded, since this type of investment is included within public investments (see PPI’s database methodological description). Canceled projects and payment commitments to the government are excluded as well, since these payments do not represent new investment commitments. General investments in one sector that cannot be disaggregated by subsector have been added to the subsector with the highest investment for practical purposes. The sum of public and private investment data is reported for illustrative purposes only and it is an approximation. It should be taken with caution since both types of investments are measured differently. Public investment is measured on an accrual basis while private investment are investment commitments, not actual amounts invested, and they are measured at the project’s financial closure. Argentina: Investments by subnational governments: the database contains only investments funded with transfers from the national government, except for 2013. From 2008 to 2012, there are no data on investments funded with subnational governments' own resources. Belize: It includes information of the national public administration and electricity, water and telecommunications SOEs. Brazil: Subnational investments are budgeted and correspond to 12 states (Amazonas, Bahia, Ceará, Federal District, Mato Grosso, Minas Gerais, Paraná, Pernambuco, Rio de Janeiro, Rio Grande do Sul, Santa Catarina, São Paulo) and the municipalities of São Paulo and Rio de Janeiro. These 12 States represent 76% of the subnational public investments for 2015. In Mato Grosso and Ceará there is no information for independent public companies; in Rio de Janeiro there is no energy data; in Santa Catarina there is data on investment directly executed by the state government for 2008, in the state of Sao Paulo there is no water and sanitation data for 2008 and 2009. 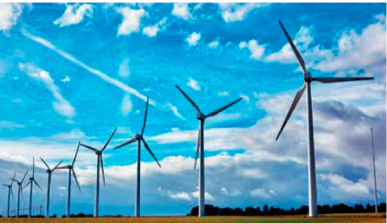 Chile: The energy sector is underestimated because it does not include investments in electricity from the National Copper Corporation of Chile (CODELCO) or natural gas from the National Petroleum Company (ENAP). In addition, data from subnational governments is underestimated because only those corresponding to the heading "Investment Initiatives" are included. Data until 2014. Colombia: Central National Government: Sub-directorate of Infrastructure and Economic Development, Ministry of Finance. Exceptions are the amounts under the General System of Investments (GSP) as they are included in DDTs. Subnational: Deputy Directorate of Territorial Public Finance, of the Directorate of Sustainable Territorial Development (DDTS) of the DNP. Subnational information was submitted as of 2010. Previous years are estimated. Sub-national information was removed from co-financing to avoid duplication. Information is excluded from the EICEs because they are partially contained in the national date sent by the Treasury. Costa Rica: Investments by subnational governments: only investments funded with transfers from the national government are included. There is no data on investments funded with subnational governments' own resources. El Salvador: Investments by subnational governments: there is no data on investments in water and sanitation for most of the provinces and municipalities. 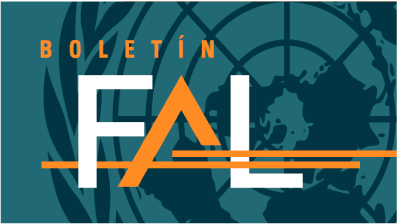 Guatemala: There is no data on investment from subnational governments. Subnational governments submitted total investments and it was not possible to isolate investments in infrastructure sectors from investments in other sectors. Guyana: It includes information from the national public administration and from the electricity and water SOEs. Honduras: Investments by subnational governments: only data from Alcaldia Central of the Central District, for 2011, 2012 and 2013 are included. There is no data for other years, or data from other subnational governments. Mexico: Subnational investments: we have recorded only investments executed with funds transferred from the federal government. The investments carried out by the states and municipalities with their own funds are estimates. There is no federal investment data for 2008. PEMEX investments are not included, since they mostly correspond to the oil sector, which is not included in the definition of infrastructure of this project. Nicaragua: Investments in telecommunication may include data on postal services. Panama: It includes extra-budgetary information provided by the Panama Canal Authority (ACP). Subnational investments: at the municipal level, only the municipality of Panama is registered. There is no information available for the remaining 99 municipalities. Paraguay: Investments by subnational government: only municipal investments funded with transfers from the national government are included. There is no data for investments funded with municipalities' own resources. Dominican Republic: Energy data includes fuels, water and sanitation include drainage works.